Earn a stipend, learn about Jewish issues, and more! See About the Kollel for more info. 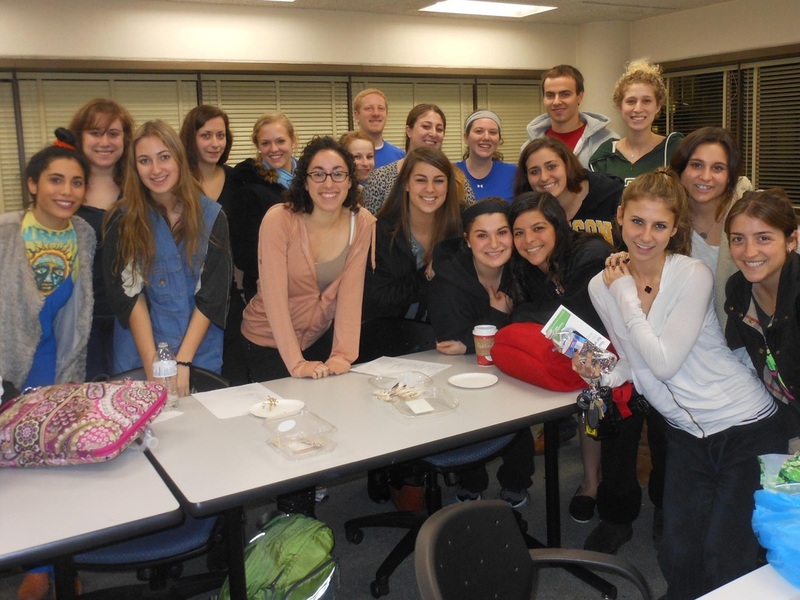 The Jewish Collegiate Network (JCN) is an organization dedicated to providing Jewish college students with both an enriching and positive Jewish experience. Our aim is to engage as many students as possible and show them the beauty of their Jewish heritage. Learn more about the JCN and what we do in the About Us section.